When we travel abroad, we are stepping out of our comfort zone somewhat, as we perhaps have little knowledge of the customs, culture, and language of our host country. But our bodies also step out of their comfort zones in a health-related way. For example, the water may not be as potable, or certain foods may cause some painful and embarrassing bathroom situations. The easiest way to prevent many illnesses and diseases that are maybe more widespread in your destination country is to get vaccinated. Sure, you may be familiar with the methods and general idea of getting a vaccination, but proper understanding is the foundation to a safe trip abroad. A vaccination is defined as the introduction of a vaccine into the body as a precaution against contracting sickness or disease. And what is a vaccine? A vaccine is usually either an agent that resembles a disease-inducing microorganism, or a small portion of the disease-inducing microorganism itself. This small dose is minimal enough for the body to get rid of it, all while building an immunity to it for the future. Hopefully, after being vaccinated, the body is prepared to fend off the real deal, should it come across it at a later time. Routine Vaccinations – Including measles/mumps/rubella (MMR) vaccine, diphtheria/pertussis/tetanus (DPT) vaccine, poliovirus vaccine, etc. Yellow Fever – This is the only vaccination that is required by international health regulations, and only when traveling to or from certain areas in sub-Saharan Africa and tropical South America. A certificate may be needed to prove that you were indeed inoculated. Hepatitis A – This is recommended to all travelers visiting countries with an intermediate or high level of hepatitis A virus infection (see map, CDC), especially where there may be exposure to it via the food and/or water. Though much more rare, it is quite possible for tourists in developed countries to get it, so watch out! 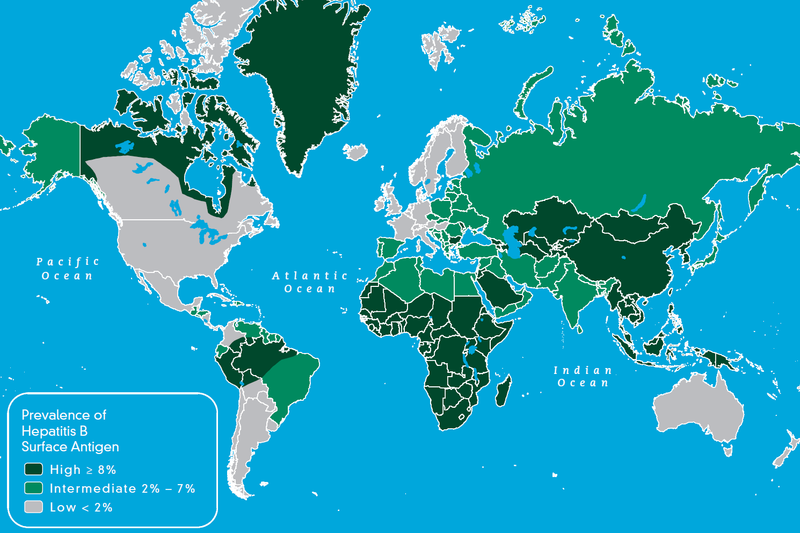 Hepatitis B – This is recommended to all travelers visiting countries with an intermediate or high level of endemic HBV transmission virus infection (see map, CDC), especially where there may be exposure to body fluids or sexual contact with the local population. Typhoid – Recommended for people traveling to temperate South America, especially when not staying in a hotel, or when visiting smaller cities, villages, or rural areas where exposure might occur through food or water. Malaria – While there is still not a vaccine that has been introduced to inoculate against malaria in clinical practice, there are many antimalarial drugs that can help combat and prevent malaria from setting in. Mosquitoes are about the most common mediums for the spread of malaria, so it is also advised that insect repellent and long sleeves and long pants be worn, though it may be slightly hot and uncomfortable. Rabies – Rabies is widespread in many countries, especially those with economic hardship. Any mammal can carry rabies, so watch out for carnivorous animals, dogs, and even bats. A vaccine should be taken before any long-term trip to a country with high rabies infections. Japanese Encephalitis – The Japanese encephalitis virus (JEV) is closely related to the notorious West Nile virus. JEV is prevalent around coastal, southeast Asia. Since there is no treatment, other than simply management of symptoms, it is highly recommended for travelers to that region to get inoculated. Polio – Usually part of a routine vaccine regimen during childhood, a booster-dose should be administered before travel. Only the original dose and the booster-dose are needed to be vaccinated for life. 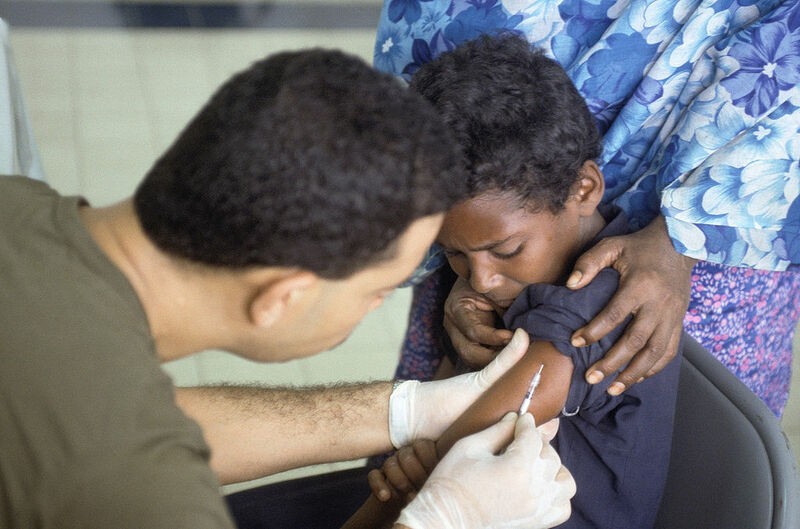 Meningococcal (Meningitis) – Mostly prevalent in central Africa, it is especially dangerous during the dry season, from December through June. As a deadly disease, it is strongly urged for travelers to receive vaccination against it. Mandatory to have a document confirming inoculation if traveling to Mecca during Hajj. There are many other preventive measures, and they vary from country to country. Check out the list and find the country you would like to find out more about from the U.S.C.D.C. 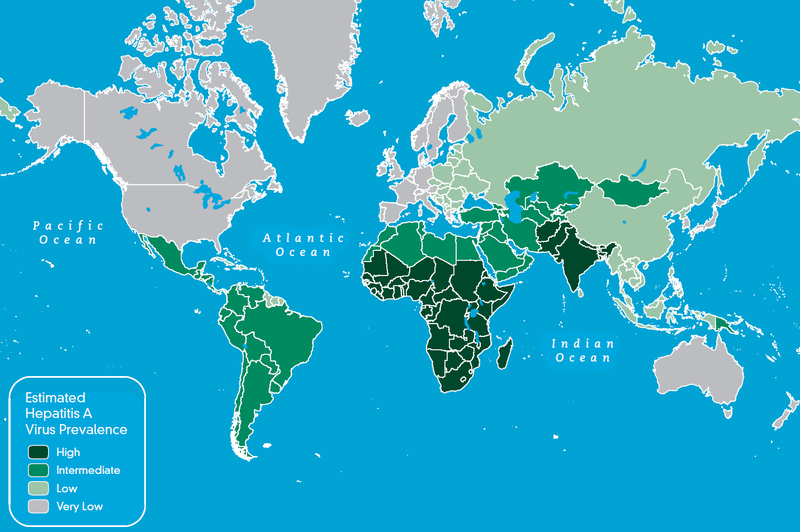 (Center for Disease Control and Prevention) here: http://wwwnc.cdc.gov/travel/destinations/list.htm. The U.S.C.D.C. (Center for Disease Control and Prevention) suggests that you give yourself 4-6 weeks to get yourself vaccinated for a specific place before traveling there. Some vaccines require time for it to work in your body, and other vaccines are administered in several doses, which means that you will need time to “load” your body with the disease-fighting agents.